West Africa | The Rants of a Ghanaian! 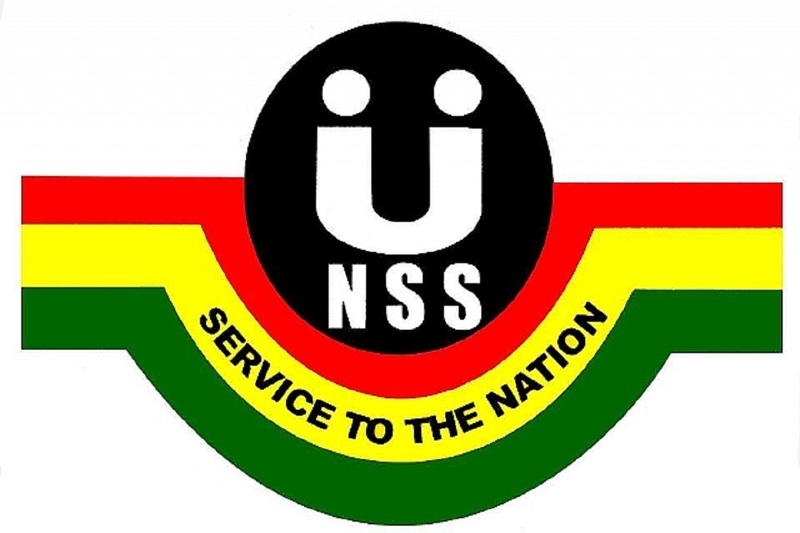 How the National Service Scheme is Failing GHANA! It baffles me how little Ghanaians in power care about Ghana. They spew such hypocritical nonsense about how they are trying their best to make situations better but we know they are just yanking our chains. From Ministers to Presidents, no one truly cares about Ghana anymore. We are down, they keep kicking us but we are just too numb to even care. Give greedy people power they’ve always wanted for eons and what you get is the Ghanaian Government (Past and Present). We get heavier in the mud whiles they get richer and fatter in their penthouse suites. There’s mismanagement (ECG, Doctors and Cedi) in every facet of the Ghanaian Government but my area of concern for this post is the mismanagement of the National Service Scheme. “How is the National Service Scheme mismanaged?” you say! The recent scandals speak volumes. Go here, here and here. The potential of the National Service Scheme is particularly outstanding, but the people at the top only want more money and further gain perfection in the art of Nepotism. Each year the Ghanaian Government has over 70000 able-bodied people at its disposal through the National Service Scheme. These people have atop their generic skillset, specialized skills they’ll “use” later on in life. So, why is this goldmine of resources wasted every single year by the government. Instead of a more targeted approach at posting National Service personnel, the Government covers both eyes and let the stones fall where they may (albeit with some exceptions). Students with nepotistical family members in the Government rest easy because, they know “fate” is on their side. 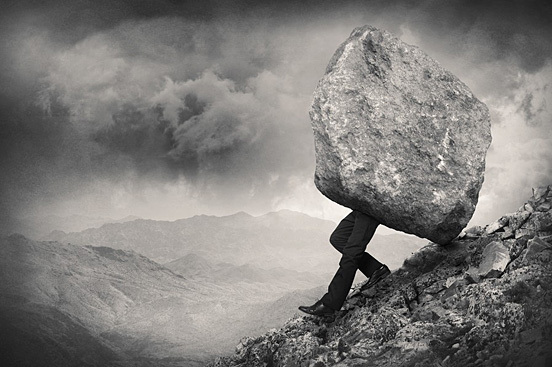 The unfortunate ones on the other hand invariably get the short end of the stick. the “connected” get great placements whiles the linear…well…they get the hard life in villages that have virtually no cellphone reception. The men and women who run government organizations do so as they see fit because they feel no real obligation or accountability to us Ghanaians. Well, truth be told, we don’t really expect much from them either…and thus, they don’t care to work more efficiently. We’ve been fed up to the back teeth for so long we just don’t give a hoot no more. It’s been said and it’s been proven that Ghanaian Government workers are lazy and show an extreme lack of initiative, and when they do, it is to fatten up their coffers. The NSS under the “NSS Act” aims to compulsorily give students the opportunity to make/give meaningful contributions to the government, but at the end of their service, these students are left with an overwhelming sense of void since they give back nothing substantial to their country. All because of poor placements. Yet, year after year the impact of the NSS on the country is negligible at best. If you take the time to research and examine the notable accomplishments of the vaunted National Service Scheme, you’d be hard-pressed to find anything actually noteworthy. Talk indeed is cheap and in the end, these NSS personnel have been reduced to just sanitary workers (Go here and here). Dear Ghana Government, I don’t understand why my beloved, a petroleum engineer, should be posted to a rural area as a teacher, when her skill-set would be better utilized if she were posted to an industry where she can make actual contributions to the industry and the country as a whole. If you do admit we are all made for different professions, why then do you tie our hands and push us into dark pits? WHAT THEN ARE MY RECOMMENDATIONS? Sorry, RECOMMENDATION; I will give only one area a more targeted approach in deploying personnel will see great results, and if the government likes the idea, they can think of many more…because in the end, they don’t pay me. Government can re-purpose old facilities and outfit them with hundreds/thousands of desktop computers. 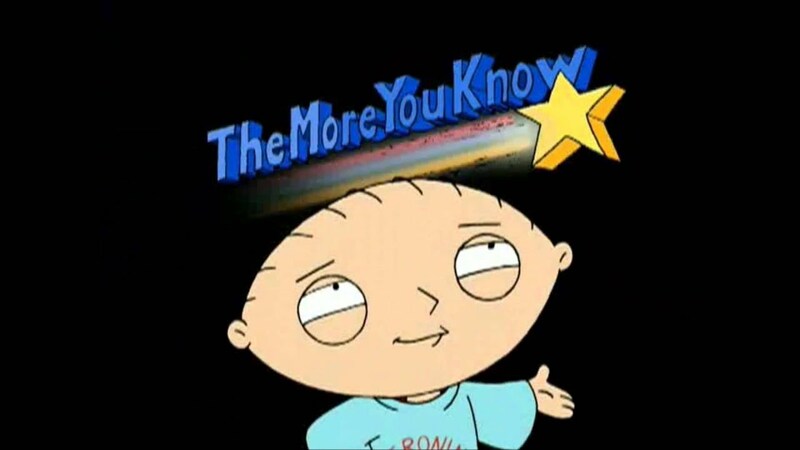 Conversely, they can dip a hand into an unknown fund and put up such a structure. The configuration will be nothing fancy; Pentium 4 processors, 1gb of RAM and 80gb HDD. To reduce the load on these computers, only one suite of application will be installed on them: Microsoft Office. At these facilities spread across major cities in Ghana, shortlisted people on the National Service Scheme will be given the seemingly simple task of typing out records kept by all relevant Government agencies. Since the possibility of encountering confidential information is relatively high, anyone who is even remotely involved will be given Non-Disclosure Agreements (NDA’s) to sign. If severely confidential information must be typed out, it can be assigned to carefully selected and screened individuals. That way, they can effectively muzzle any Anas Aremeyaw Anas wannabees in the facility. At periodic intervals, the typed info (digital copy) will be collected by the relevant Government Agencies and then backed up online. Even with the mind-boggling advancements in the technological sphere, it just beats my mind how Government agencies in Ghana still rely on “Pen&Paper”. Mountains of handwritten records plague every part of Government. How do they back up the information? Well, they don’t. And when the fires come…and they always come, they lament on the wealth of information lost to the fires. As evidenced by the recent floods, it quite clear that Ghana does not plan for the worst-case-scenario. The sad part is, the big men all lay down plans that can actually work but when power corrupts them, everything is tossed into the bin until they need votes. Ghana Government please save the trees…and at least pretend as though you give two hoots about the environment. Also, you can use my simple but effective example as a template, then base future NSS postings on it, instead of your archaic system. Cos, in the end, I believe this approach can give the NSS a fresh perspective on handling postings and a renewed interest from those undertaking it or are yet to. PS: I’d really like to believe the Government thought of something similar to what I am proposing but were just too lazy in its implementation. 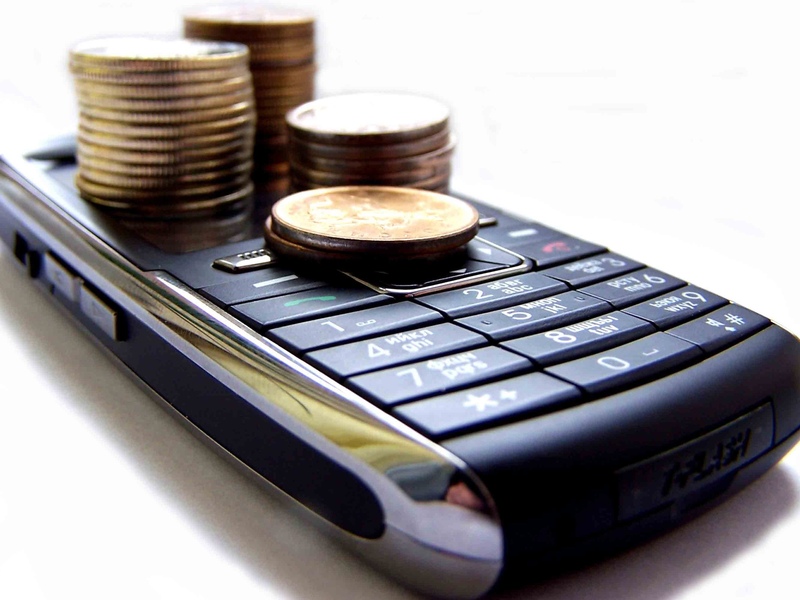 HOW MOBILEMONEY SHOULD HAVE BEEN …and could be! The competition between telecommunication has, for the most part, been very tight and that has invariably led to some outstanding services rendered to us (customers) by them. Some services are invaluable to us customers and others are just useless, but it is through this corporate rivalry…this competition that has led to the birthing of the much vaunted MobileMoney. 3. Payment of goods & services. MobileMoney is provided in partnership with banks. MobileMoney also operates through authorized Merchants (Agents) who facilitate the service on behalf of the partner banks. MobileMoney comprises of individual (subscriber) and merchant wallets. Wallets (individual & merchant) are created after the registration process is completed on the phone with the selection of a four digit MobileMoney PIN (password). The MobileMoney PIN is required to authorize all MobileMoney transactions. No single transaction can be completed without the MobileMoney PIN. Wallet transactions for MobileMoney are for the most part in Ghana Cedi (GH¢). It is a simple-enough system that works remarkably well for those who need money urgently or just anyone…but with all its merits, MobileMoney is flawed in one major area: AVAILABILITY. YES, people can sign up for MobileMoney and YES, people can head into Telecom branches to send or receive money, but the designated MobileMoney agents who are actually tasked with accepting and making MobileMoney payments are severely lacking. Affiliated banks offer services that link an individual’s bank account to his/her MobileMoney account but if an individual does not fancy saving at the bank, he/she only has the agents to rely on: Agents who are few and far between. The simple activity of putting money into a MobileMoney account, which should take at most 3 minutes, can last up to 15 minutes…especially when crowds are encountered. That is, if the individual can find a MobileMoney agent in his/her vicinity to start with. There should be another option and a simpler way of depositing money into an individual’s MobileMoney account. Across all the major telecos one thing remains constant; recharge vouchers/credit vouchers. What an individual pays for is exactly the amount reflected on the voucher…the amount the individual gets. Thus, an individual who pays GH¢10 for a credit voucher will receive GH¢10 credit on his/her phone once loaded. These credit vouchers once used up are good for making calls, sharing to other users, bundling for data and sending text messages. That is about the only thing it can be used for. Topping up an individual’s MobileMoney account. Put in place a system that allows individuals the ability to deposit their credit vouchers into their MobileMoney accounts without visiting an agent or the main Telecom office. 1. Sending the scratch code plus the MobileMoney password to a shortcode via SMS. 2. An option in the SIM CARD menu on the phone that allows the individual to input the scratch code from the voucher and providing the password for depositing into the MobileMoney account. 3. Similar to the more conventional method of loading credit on a scratch voucher, vouchers GHc5 and up will have a special shortcode printed to them. Individuals can then deposit money into their MobileMoney accounts by adding the shortcode to the scratch code in the dialpad and hitting the call button (e.g: *500*xxxxxxxxxxxxxx#). Following that, the individual would be asked to provide his/her password to authenticate the MobileMoney account being credited. NB: The third option will in fact, act similarly to the data bundling feature present on Airtel credit vouchers. A subscription-based service will be put up, giving subscribers the ability to send actual credit (not bonus credit) into their MobileMoney account and the accounts of others. For this to work effectively, any and all transactions with this service will incur a higher charge compared to the user employing a MobileMoney agent for the transaction. This in effect will ensure that the MobileMoney agents are not cut out of the equation. NB: A mandatory minimum transfer cap must be put in place. Thus, users must have the minimum required amount in their credit account before they can make transactions. The telecom battlefield in Ghana is fierce and each one strives hard to bring to market true innovation; something incredibly nouveau and state-of-the-art. With a constant need to always outdo the competition, I believe this idea will set the Telecom game on fire. When implemented, it will prove indispensable to the entire MobileMoney population. The end goal is to make MobileMoney easy-to-use, less hectic, efficient and especially convenient to every customer. No one should walk long distances or keep asking for directions to find the nearest MobileMoney agent. PS: After spending months developing this very nice and alluring idea, I was informed it wouldn’t work…because, well, Telecommunications Companies lie about the actual value of credit vouchers. OOPS! !…I’ve said too much and i hear them coming for me.